the ABC's of Touring. 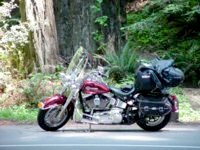 The idea is to win points by riding your bike to far off places. 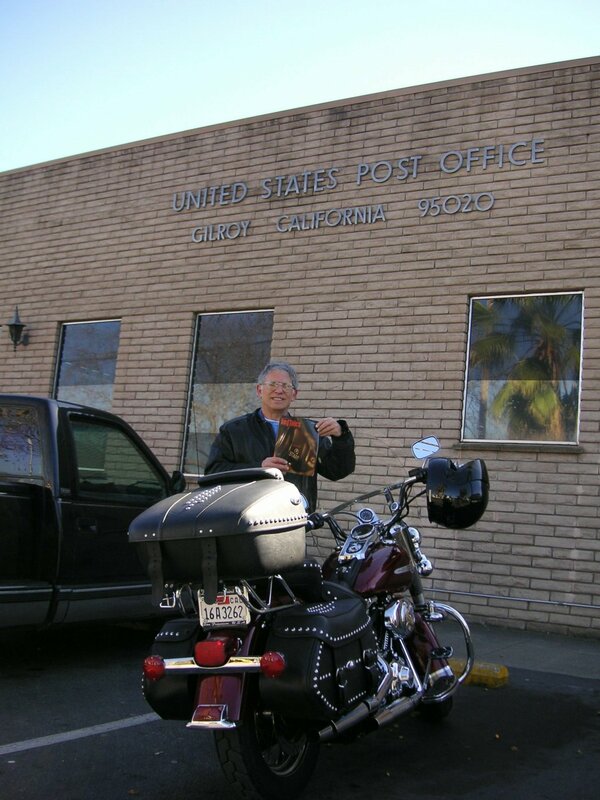 Proof of the visits is in the form of a photo of your Harley in front of an official sign from each place. 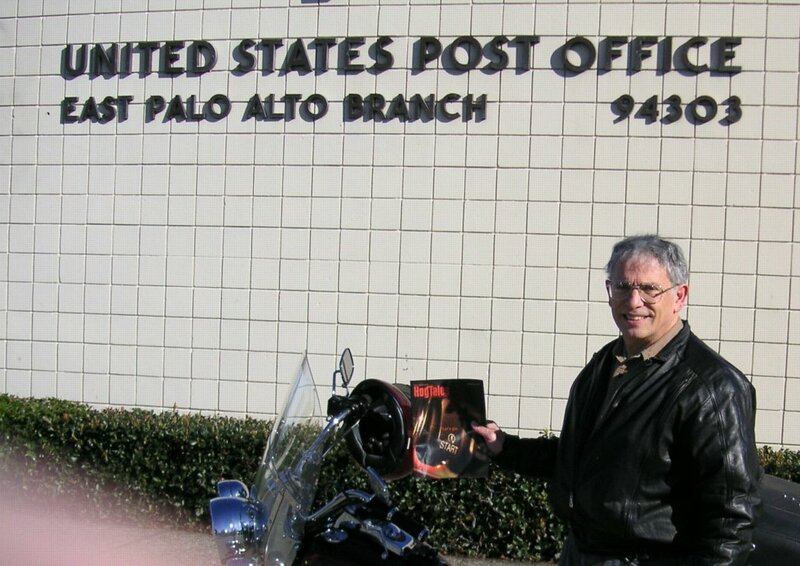 In each photo, you must have your bike, the sign and a current year issue of the HOG magazine. In at least six of the photos, you must also include yourself; 6 with me so far. Cities All 26 Letters Visited!